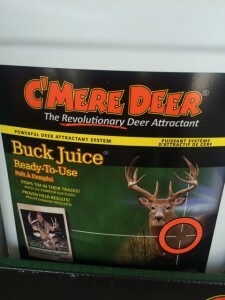 Are you looking for a deer attractant to bring deer running?? You’ve found the right place! 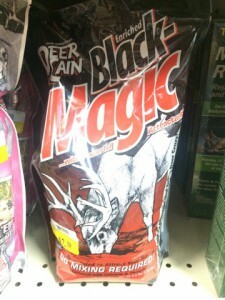 Standley Feed and Seed offers a large selection of deer attractants and deer plot mixes. 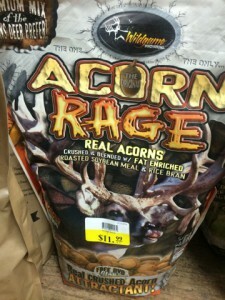 We have the best brands proven to attract deer. 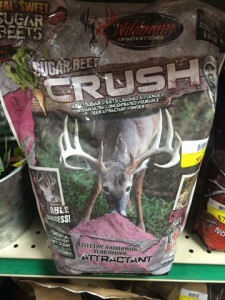 Sugar Beet Crush-100% real sugar beets blended with beans to lure in that once-in-a-lifetime trophy. MONSTERMEAL DEER ATTRACTANT is a powerful, natural attractant with a mild aroma, not a new or intense smell that will alert wary bucks. 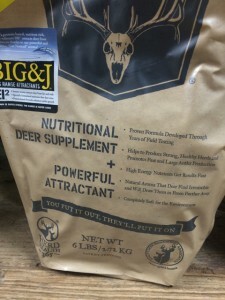 This highly palatable, ultra high-energy attractant complements the natural diet and includes protein, energy, vitamins and minerals to provide breeding season nutrition for big bucks. 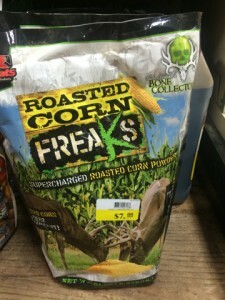 C’mere Deer Corn Coat– Corn Coat from C’Mere Deer is THE NEW MUST-HAVE deer attractant product. With the combined focus of our extensive field-tested research, Corn Coat guarantees results. 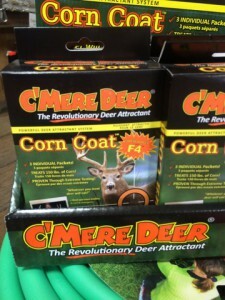 Corn Coat is supercharged with F4, a powerfully effective blend of the best C’Mere Deer’s patented formulas. Time after time our field studies have shown a dramatic increase in consumption of products treated with Corn Coat. 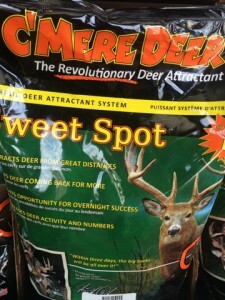 C’mere Deer Sweet Spot-Sweet Spot uses the animals most powerful sense – smell – to attract them like a magnet. And it keeps them coming back for more with its highly palatable, great-tasting formula. 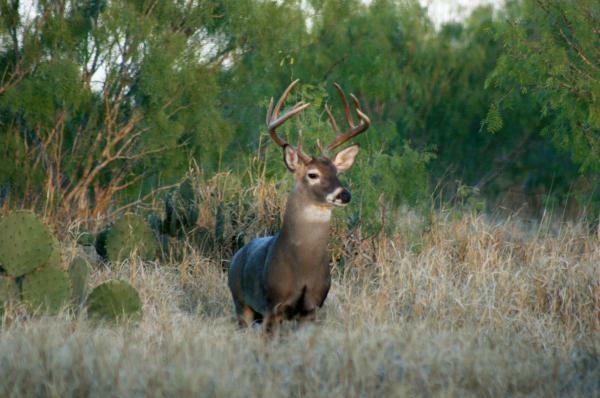 The Sweet Spot system has been scientifically formulated and field-tested under real hunting conditions to give hunters and wild game managers a truly remarkable system for attracting deer. This deer attractant is a blend of pellets and powder AND it is supercharged with F5 – a proprietary formula developed by C’Mere Deer. 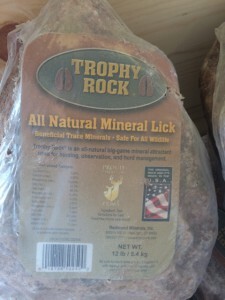 Trophy Rock Lick– Trophy Rock is an all-natural mineral lick containing more than 60 beneficial trace minerals that grow bigger antlers, healthier deer, and successful hunts. This entry was posted on Sunday, August 20th, 2017 at 9:07 pm	and is filed under News & Updates. You can follow any responses to this entry through the RSS 2.0 feed. Both comments and pings are currently closed.